We are looking for a new Programme Coordinator in an exciting opportunity to support local churches of all denominations in addressing climate change and “caring for God’s creation”. 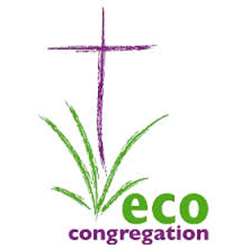 Founded in 2000, Eco-Congregation Scotland has grown to become the largest movement of community-based environment groups in Scotland with around 450 registered eco-congregations. 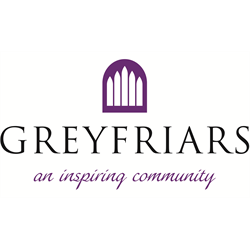 This role is ideal for someone looking to work part-time flexible hours from home, with a knowledge of environmental issues and awareness of Scotland’s churches. 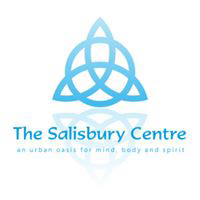 The Programme Coordinator will develop and implement a detailed work plan to encourage existing eco-congregations, recruit new ones and support our local voluntary networks. This is a part-time post based on annualised hours aggregated over twelve months, working from home with extensive travel across Scotland. Although we encourage public transport, working with volunteers will require evening and weekend visits by car and occasional overnight stays. Due to the seasonal nature of the work and the number of evening meetings, flexible working arrangements are necessary. Applicants will be able to work around their own circumstances, taking into account existing family, work or church commitments.